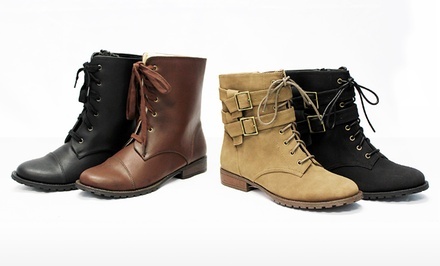 Groupon has Michael Antonio Women’s Mattson and Maddy Combat Boots. Multiple Options Available. Free Shipping and Returns.